The Sagittarius Solar Eclipse on November 24-25 is an extra powerful New Moon. It is declaring that we have come to the completion of a major life lesson and are ready to move to the next level. Depending on where the Solar Eclipse occurs in your natal chart will determine where you are graduating. ♠ What is complete for you? ♠ What do you really want? ♠ What do you think is possible? During a Solar Eclipse, the Moon interrupts the current flow of cosmic radiation on Earth, reconfiguring the energetic templates of reality and facilitating a download of new codes and programs. This eclipse is offering a major expansion of consciousness if we are open to receive. Old pathways are dissolving. New environments and new opportunities emerge as creativity, innovation and invention expands. On the other hand, self-sabotaging Sag has no boundaries and runs over other peoples boundaries. Jupiter is their ruling planet. Jupiter expands by nature both our positive and negative traits. Sag’s are notorious for biting off more than they can chew. Just because we can do something does not mean we should. Sag’s Achilles is ignoring their limitations, over promising, overreaching and thus under-delivering. For instance, a kid in a candy shop with pockets full of coins can lead to expensive cavities—life lessons. Sagittarians are independent and freedom is the breath of life to them, for they cannot be pinned down. Where Capricorn clings to tradition and the past, Sag could care the less. Forward focused Sagittarians are ready to move into the future. They love to travel and are the gypsies of the zodiac. As s/he reaches middle age their desire for distant horizons will turn inward and upward. Their spiritual path takes precedence. This is not in a dogmatic way, but the spiritual life begins to dominate their thinking and feelings. They have a talent for understanding people and that makes them good counselors, ministers, Human Resource directors and workers in humanitarian movements. They are also brilliant sales people and the promoter types. Wherever Sagittarius falls in your natal chart is where you need to “expand” and review your attitudes to the house affairs. This area of your life has been restricted in previous lifetimes through choice or through circumstances. Chiron, the wounded healer, also depicted as Centaur, is squaring–challenging–the Solar Eclipse. Mars in Virgo squares the Sun and Moon, forming a mutable T-Square, empowering us to move away from ego-centered fighting and competition. We are to move into heart-centered living and replace criticism and judgment with compassion. We want to keep the focus on the big picture. We are the 99%. We hold the light. We are the power. We are creating the New Earth. We are in this vast transformation together. We are not separate from each other—illusion. We Are One. We are all divine sparks of Source. We are cells in the body of Gaia creating reality. Mercury the messenger turns retrograde just hours before the Solar Eclipse at 20* Sagittarius. Mercury’s retrograde phase doubles his time in Sag (Nov 2, 2011—Jan 7, 2012). Mercury will empower us to expand our consciousness beyond our current reality. Encouraging us to let go of old beliefs, dogma, intellectual superiority and live from our heart. Thus, s/he who has the biggest heart wins. One can feel pregnant with possibilities. See the new opportunities that are now in your life. Mercury turns direct on December 13 and will fully complete his cycle back to 20* Sag on New Year’s Eve. How we live today may look completely different by the end of 2011. Uranus–the awakener, creative, resourceful and original is in harmonious trine–easy flowing, positive, and uplifting with the Solar Eclipse. This is the way out from the challenging T-square. In other words, the more creative and resourceful we are–working with our present resources, tools, skills and abilities the more the eclipse will empower and promote us personally, spiritually and professionally! Additionally, not only are the Sun and Moon in Sagittarius, the North Node, Mercury and Venus are too. This amplifies the call for the lightworkers to hold the space for the masses that are awakening. We can fix our problems! Financial research has shown that with a four hundred billion dollar investment, we could end world hunger and poverty. We have spent trillions of dollars on war. We could consider these very bad financial investments wasting our precious youth, destroying our planet and squandering resources. People, communities and nations with economic security do invest in our products and services. Thus, prosperous people increase our standard of living. Abundance grows from the roots up from the 99% and not from the top down the 1%. NESARA* is our answer. The National Economic Security and Recovery Act will restore your rightful wealth. Believe. Love, Appreciation, Gratitude and Abundance for all! 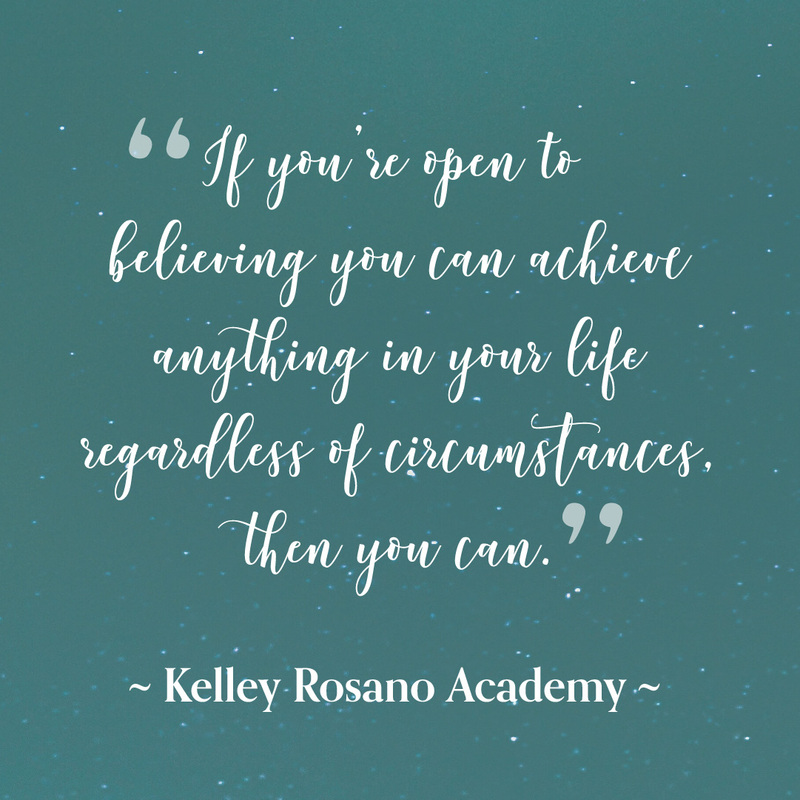 If you love Kelley’s newsletters, you will adore her on YouTube! We will be offering monthly readings for all twelve signs. 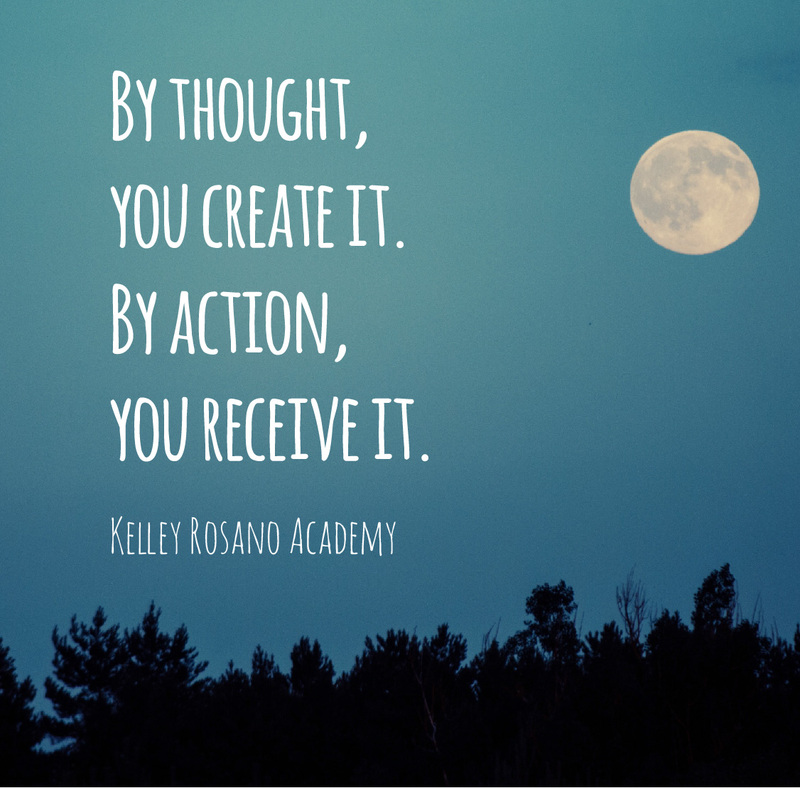 Kelley will also be sharing her New Moon and Full Moon reports on video. Here we can use the video format to analyze and discuss current world events. We will explain the astrological weather, the shift into higher consciousness, crumbling realities and economic justice. How the transformation is affecting each of the twelve signs—you, everyone and me. You will be inspired, uplifted and empowered. Kelley is podcasting her New Moon and Full Moon Reports on iTunes. The All Are One Show is now on iTunes! ♥ What would you dare to dream if you knew you could not fail? ♥ Where does courage dwell in you? 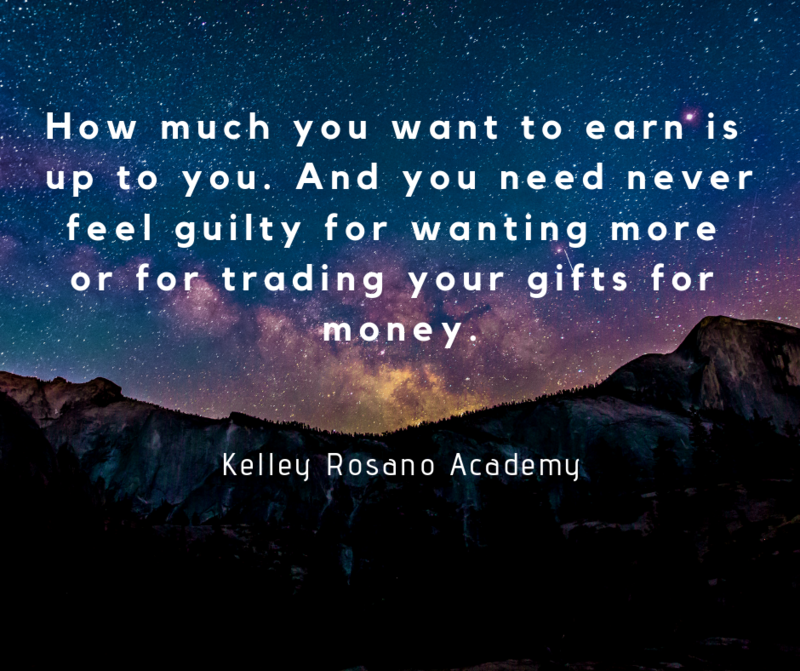 ♥ What is working for you? ♥ What are you proud of that you have accomplished? ♥ What are your talent, gifts and abilities that you can use today to move up? ♥ What is valid and true for you? ♥ Where are you going? ♥ If money were not a concern for you, what would you be doing? ♥ How can you be wrong if you are the captain of your ship? 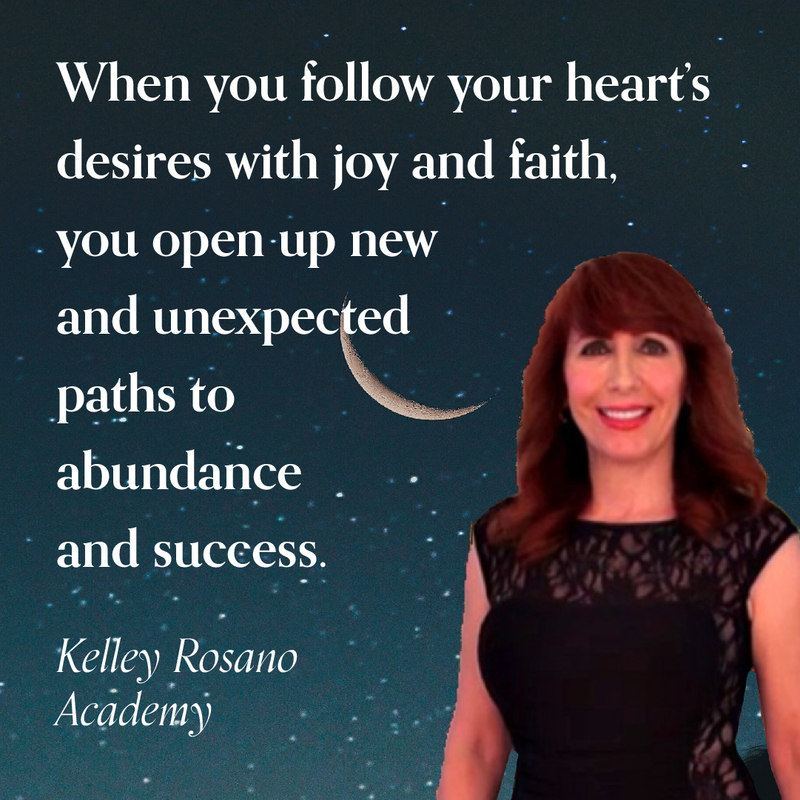 ♥ Do you have the faith and trust to follow your own instincts and your own heart?